The popularity of Cryptocurrencies is growing every day. XRP has not been left behind and has grown to become the second largest altcoin after Bitcoin. With its cross-border transactions taking only less than five seconds, XRP has continued to gain admiration from banks, companies, and financial institutions involved in international money transfer. Japanese banks, credit card firms, and other global banks such as Santander and American Express among others have played a major role in boosting the adoption of this Cryptocurrency. 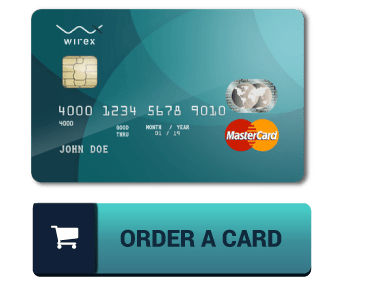 You can buy XRP either through an exchange or directly (using bank or credit/debit card). However, the coin is not available in as many Crypto trading platforms as Bitcoin. Although buying the coin using fiat currencies like the dollar is easy, it is not available in all exchanges. Furthermore, given the poor exchange rates offered on most websites, it’s easier to purchase it using other altcoins than fiat currencies. Here’s is a guide on how to go about buying XRP. To buy XRP on Kraken, you need have an account on the exchange. Visit this site and type your email, username, and password. The website will send you an email to verify your account. After activating your account, you can now proceed to the next step. Kraken has different levels that come with different features. You can only deposit funds to your account must meet Tier 2 customer verification requirements. This means you have to provide personal information such as your address, phone number, and your name. In some places, however, only those in Tier 3 can make deposits. Apart from meeting the requirements in Tier 2, users must also provide proof of residence document and a valid government-issued photo ID. Go to Account > Funding > Deposit to deposit funds to your account. The exchange supports deposits in fiat currencies such as USD, EUR, CAD, and GBP. You can also deposit in Cryptocurrencies like Bitcoin, Ether, Litecoin, and Monero among others. To buy XRP, select the correct currency pair. If you deposited USD into your account, select the XRP/USD pair. When you click ‘Buy’ you will purchase XRP and sell the dollars. Go to the New Order > Simple and place your ‘Buy’ for the Crypto. Depending on the amount you deposited, you can buy as many XRP tokens as you may wish. Type the amount of XRP coins that you are willing to purchase and submit the order. Bitstamp enables users to buy XRP with Cryptocurrencies like Bitcoin or fiat currencies such as EUR and USD through credit card or bank account. The three XRP trading pairs available on this exchange are XRP/BTC, XRP/USD, and XRP/EUR. However, to use Bitstamp, you must have an account. To create a Bitstamp account, you should provide the required details. You will receive your username and password in your email. Once you log in to your account with these details, change your password and enable 2-factor authentication to make your account secure. To verify your account, you need to provide more details and even upload the necessary documents. 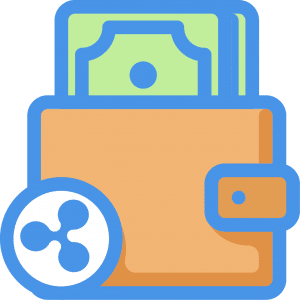 Once your account is ready, you need to deposit funds to buy XRP. Click the “Deposit” link within the main page and select your preferred bank transfer method. For instance, you can choose “international wire transfer” and then provide all the necessary information. Transfer funds to your Bitstamp account. The exchange will send you a notification once your account has been credited. Now that you have funds in your account, select the correct market depending on the coin you have used and then purchase XRP on the exchange. To buy XRP with fiat currency, click the XRP/USD market and on the “buy/sell” section, under “instant order (simple),” click “buy XRP.” After indicating the amount XRC that you want, the coins will be added to your Bitstamp account balance. Bithumb is another great place where you can buy XRP. The exchange is among the top 10 largest Cryptocurrency exchanges in terms of trading volume worldwide and the largest Crypto trading platform in South Korea. Most people like the exchange as it charges the lowest commission rates worldwide. To create an account, visit here and provide all the required information such as your email ID, country, password, etc. Go to your email and click on the link sent to confirm your account. After entering your email and password, click ‘Sign In.’ Enter the security code and confirm. Since the Crypto sector is very vulnerable to cyber-attacks, it’s always advisable to ensure your account is well secured. 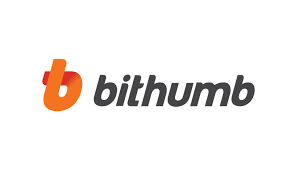 Bithumb enables its customers to set up a 2-Factor Authentication. The use of this extra security layer makes it harder for unauthorized individuals to access your account. You can only deposit funds to your account after you have verified your account. When you open your account, you are at Level 1. Level 2 requires the verification of your ID through with your mobile phone, 1-PIN ID confirmation, and sending ID (passport). Level 3 requires a written consent while Level 4 requires users to verify their residence. To deposit funds into your account, click on “Wallet” and then select “Deposit.” Bithumb accepts deposits in the Korean currency, KRW. 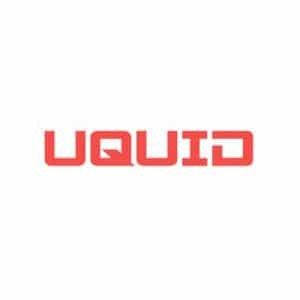 It also supports deposits in Bitcoin, Ethereum, Dash, Litecoin, and XRC among others. The different levels on the exchange determine the maximum amount that one can deposit or withdraw in a day and month.